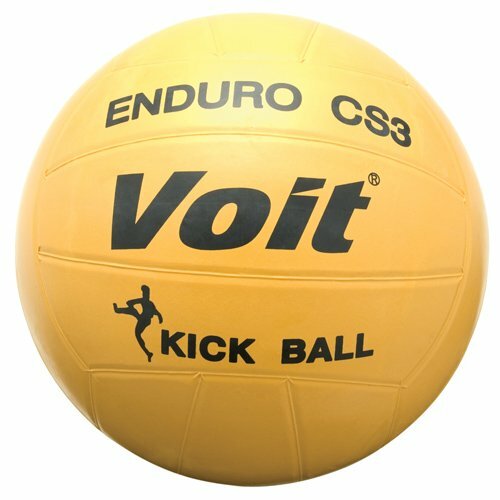 The original 8-1/2" Voit playground kickball! The ball has a butyl bladder surrounded by layers of nylon windings. The durable but soft outer rubber cover offers an excellent ball for those tough playground areas. Hacky Sack Footbags Bulk Guatemalan Style Assorted Color Woven Kickball Lot (Pack of 12) - iGifts Inc.
WAKA Official Kickball - Youth 8.5"